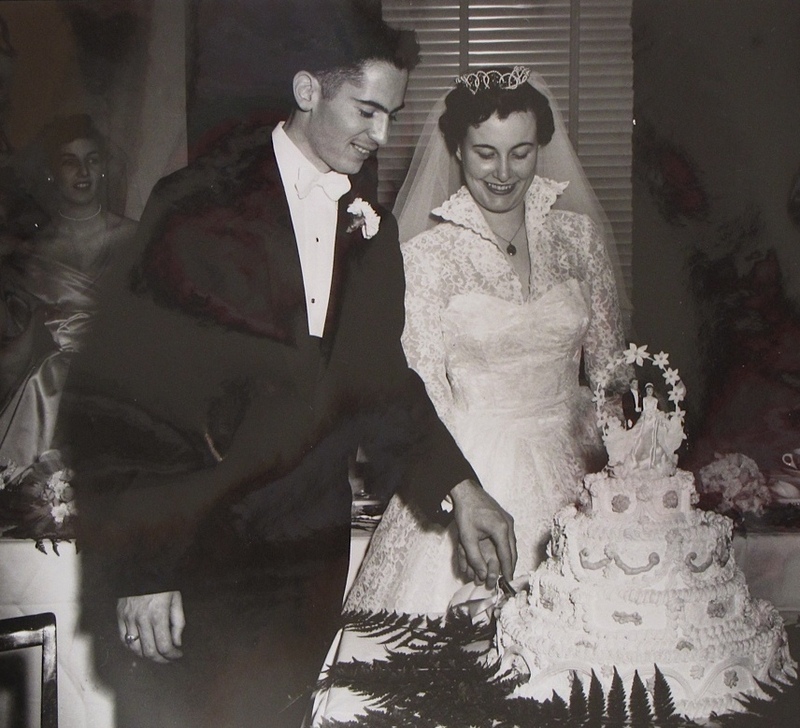 Joan Raishy, nee Anderson, from 35 Power Street, Ardwick, Manchester, married George S Raishy of North Tarrytown, NY at Christ Episcopal Church in Tarrytown on 10 November 1956. George with 59th Air Police Sqn (originally 7559th AP Sqn) at Burtonwood February 1952 to January 1955. 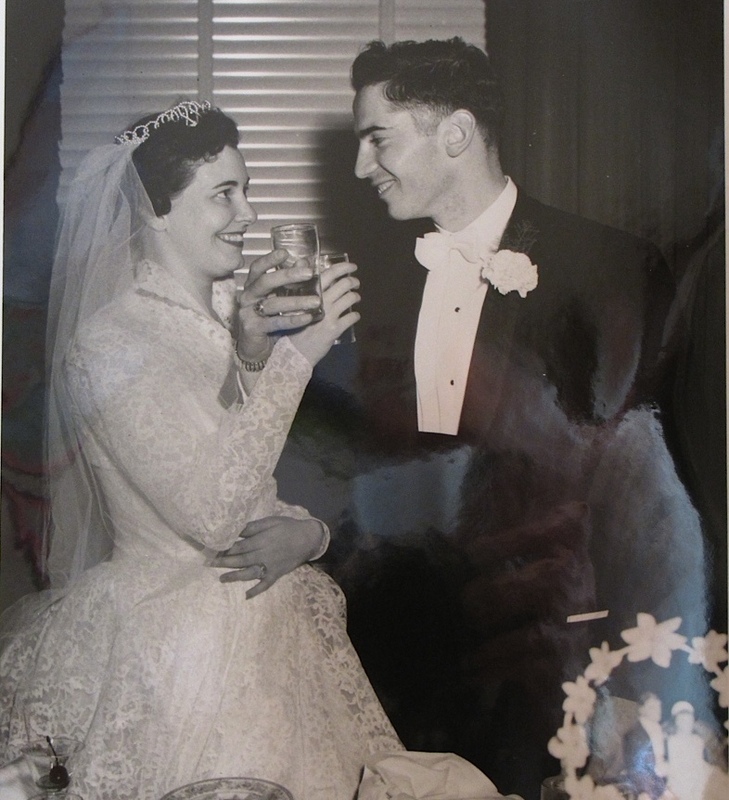 They met in 1952, Joan went to US in April 55 and married as above. They have two daughters, Kimberly and Gail and two grand-daughters from Kimberly. They now live in Omaha, NE. George ran the 59th Air Police Squadron Reunion Group for many years and is now a Board Member of The RAF Burtonwood Association and is responsible for the sale of our PX items. George and Joan celebrated their 60th wedding anniversary on 10 November 2016 with their daughters in Des Moines, Iowa. We wish them a very happy anniversary.